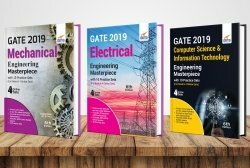 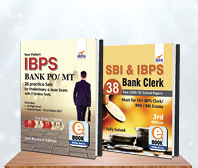 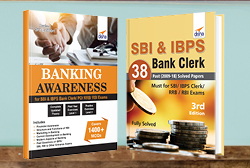 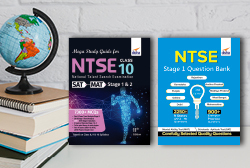 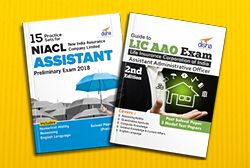 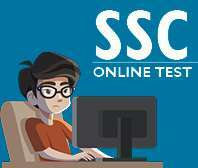 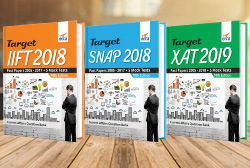 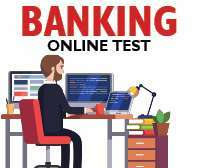 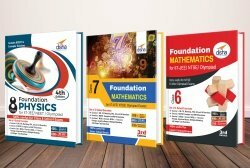 Ultimate Guide to SBI Clerk Junior Associates & Junior Agriculture Associates Preliminary & Main Exam (7th Edition) contains specific sections for Reasoning, General English, Quantitative Aptitude, and General Awareness with special reference to Banking Industry & Computer Knowledge. 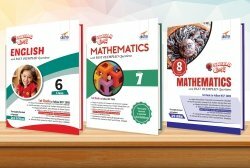 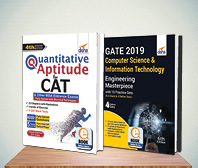 The book contains to the point theory of all the sections (divided into chapters) with illustrations followed by an exercise with detailed solutions. 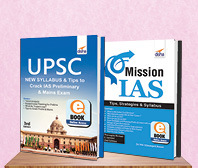 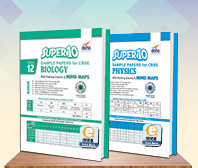 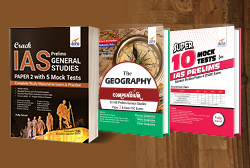 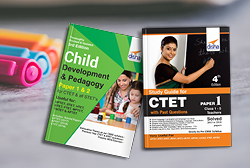 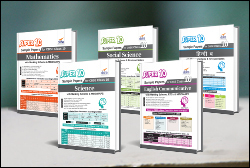 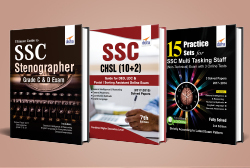 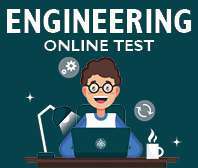 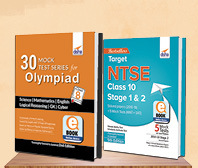 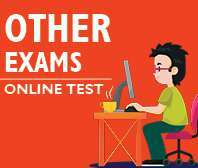 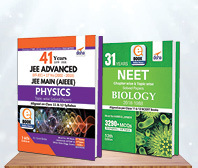 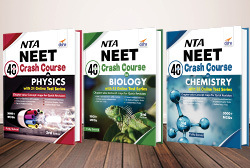 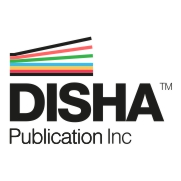 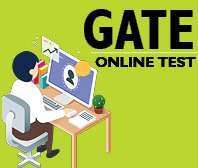 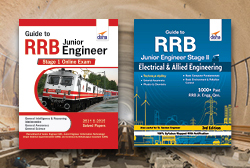 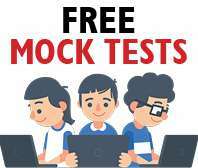 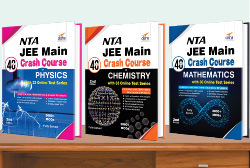 The book provides Solved papers of Prelims & Main Exams of last 5 years with detailed solutions.